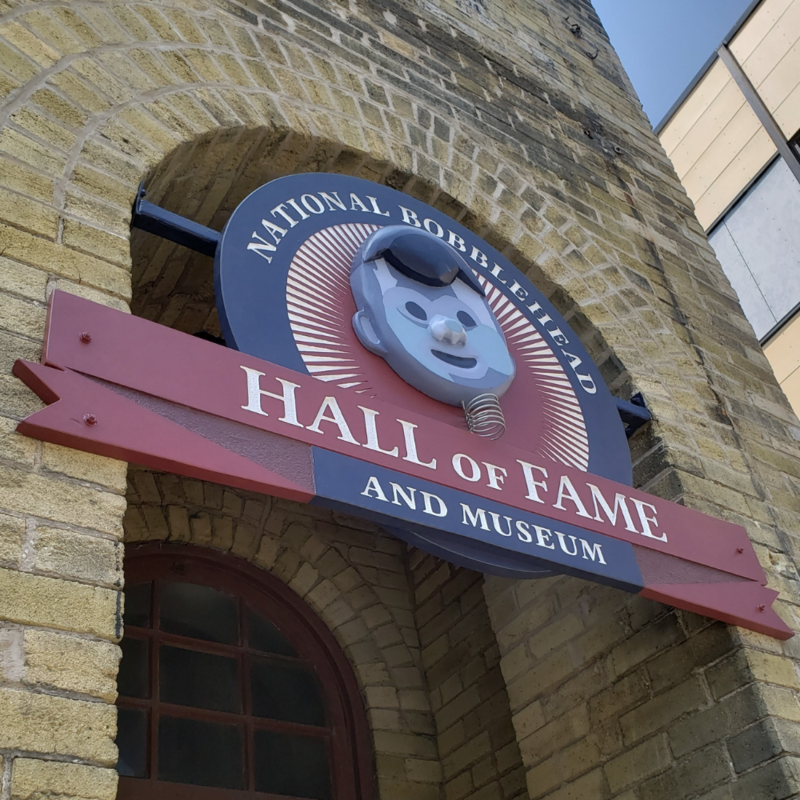 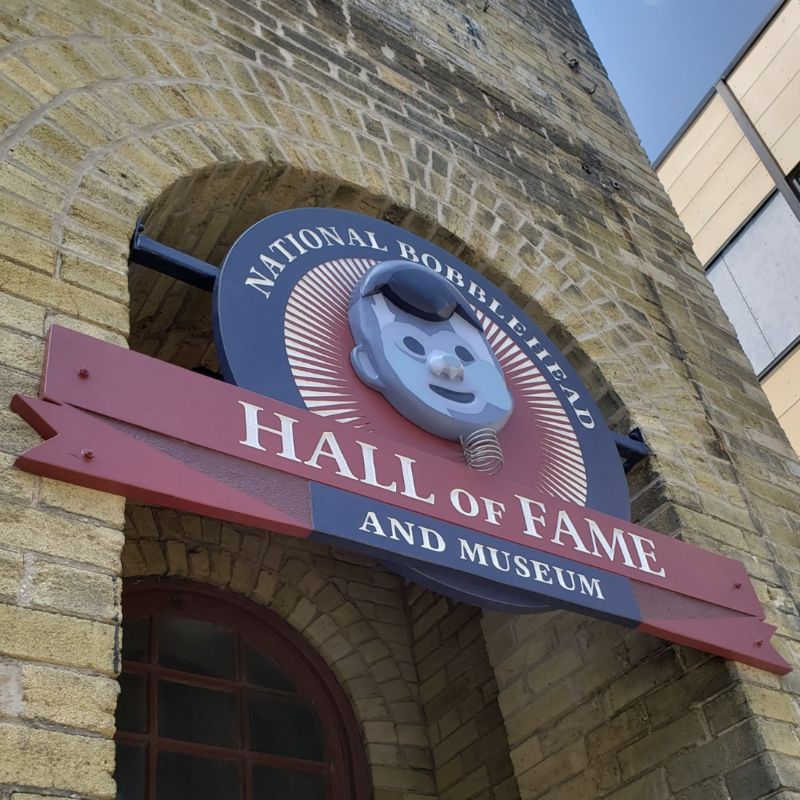 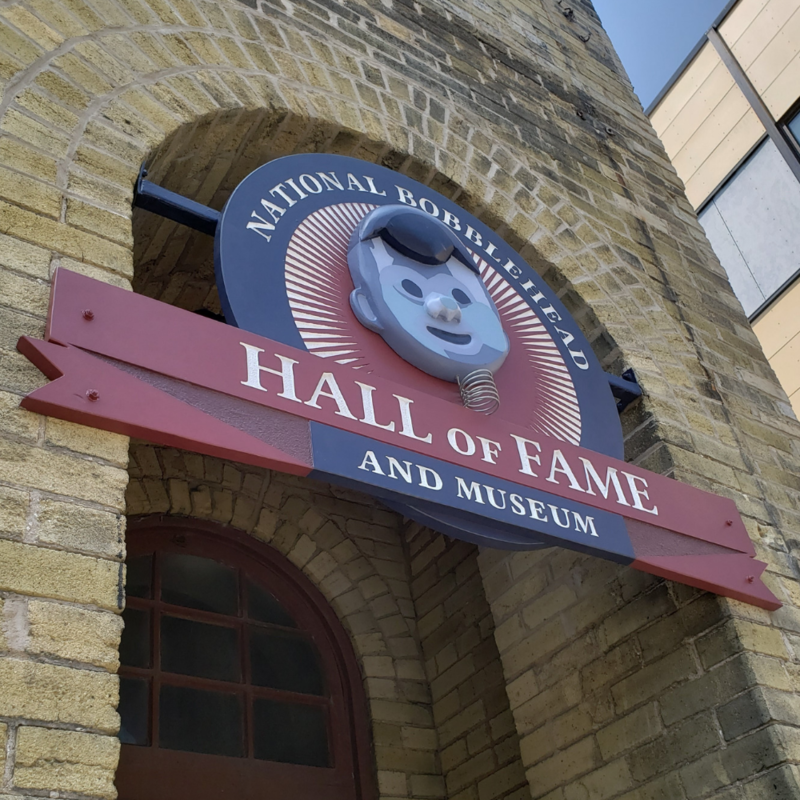 The National Bobblehead Hall of Fame and Museum houses the world’s largest collection of bobbleheads and features dozens of exhibits related to the history of bobbleheads, making of bobbleheads and much more. 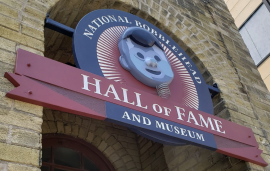 This website is the premier source for bobblehead related info including a Nationwide Bobblehead Giveaway schedule, a comprehensive listing of previous bobbleheads with pictures and additional information, aggregated bobblehead-related news, a members only discussion board for trading, tips and everything else bobblehead-related, online versions of the Hall of Fame and Museum’s exhibits, and much more! 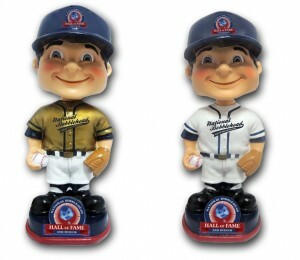 Exclusive benefits including a limited edition HOF Bobblehead! 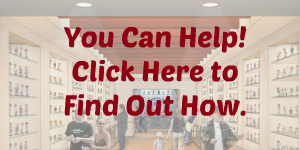 We will be making updates and adding news daily!